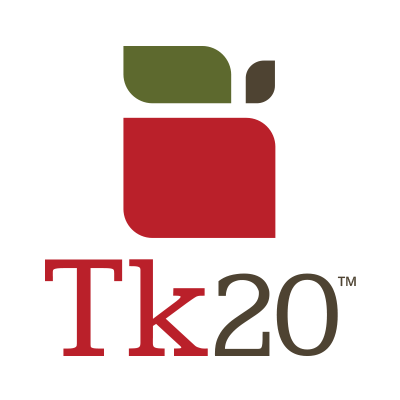 TK20: A Summer of Fun! | A . T . T . N ! Posted September 8, 2015 by Jovana Jevremovic in category Do you Tk20?, Future Trends, How Does It Work? Academic Technologies Team at MainStreet	D2L Q&A: How do I create private discussion topics with my students?